Greggs caused a massive online stir when they posted a full English breakfast, wrapped in pastry. 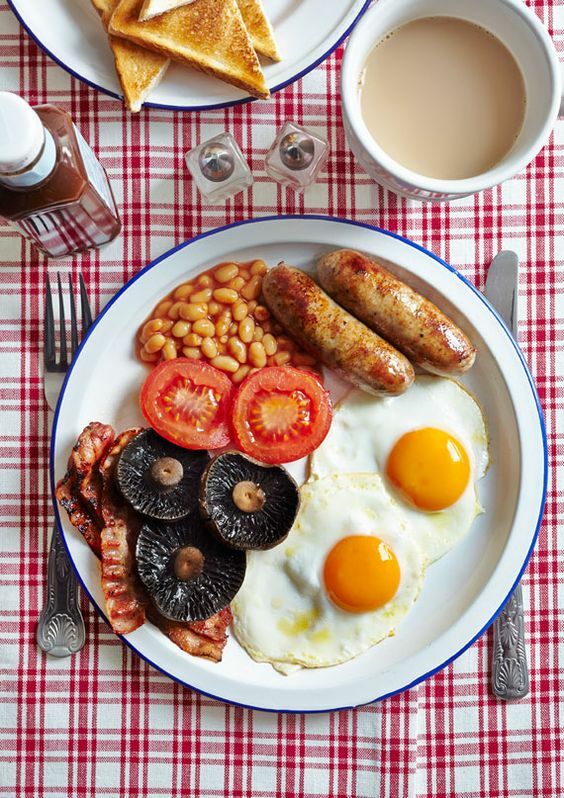 The hugely popular high street bakery posted an image on social media today (January 25), of what they called the ‘Full English bake-fast’ . Turns out, Greggs’ little announcement has gone down rather well judging by the reaction in the form of GIFs on Twitter. Unfortunately Greggs was just having everybody on, because, as they put it, ‘it’s not actually a thing’. So much excitement for so many people, only to find out it’s not true. It's not actually a thing Doug ? Earlier this month animal rights organisation PETA started a petition pushing Greggs to stock a vegan sausage roll. PETA are saying the increase in people choosing a vegan diet should put pressure on the bakery to make a plant-based version of their most popular snack. Greggs have already taken some steps to cater for vegans with their addition of potato wedges, but now they’re being urged to go a step further. More people than ever are choosing vegan options as they seek to save animals, protect the environment and improve their own health. In response, many of the UK’s best-known food businesses have listened to their customers, resulting, for example, in a growing range of vegan meats and dairy-free treats at Sainsbury’s and Tesco, dairy-free cheese at Pizza Express and Zizzi, and even a 100 per cent plant-based burger at Beefeater and a full vegan menu at JD Wetherspoon. Notably missing from this list? The UK’s largest bakery chain, Greggs. 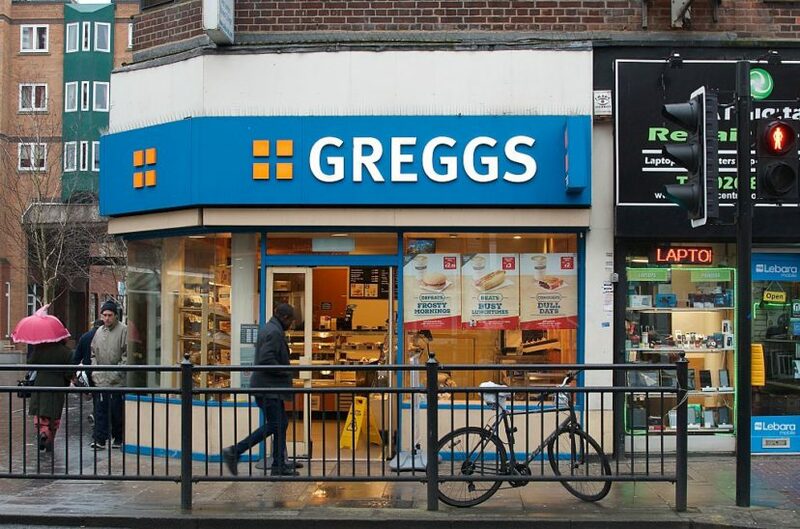 Greggs says it’s ‘committed to doing the right thing’ by customers, yet shockingly, it doesn’t offer any vegan sandwiches or hot lunch options in its 1,700 UK stores. 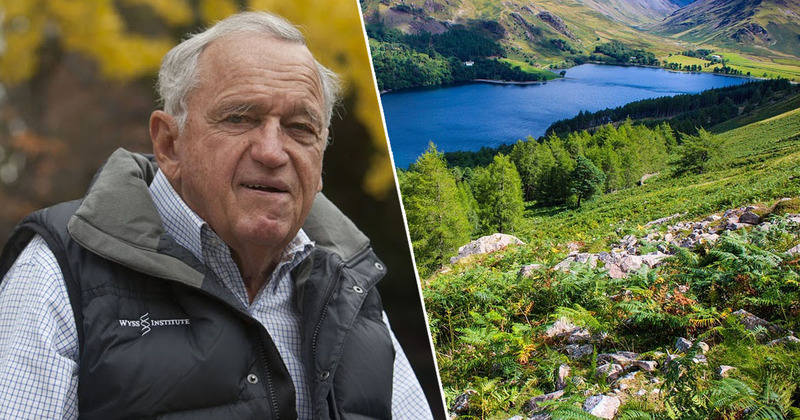 The company claims to have been working for years on developing a vegan sausage roll – something already offered by Poundbakery, Sayers, and Linda McCartney Foods, among others. The time has come for Greggs to offer a plant-based version of this on-the-go favourite. Responding to the petition, Greggs confirmed its plans to increase its veggie range in the future, although they didn’t say exactly when. We understand that vegan and vegetarian diets are of growing importance to many people – whether that be for moral or health reasons, or indeed both. As a company that believes in putting customers at the heart of everything we do, we plan to introduce even more vegan and vegetarian options in the future. PETA claim if Greggs do start offering this alternative for vegans, then ‘everyone wins’ because ‘Greggs customers leave the store satisfied’. You’ll also help protect the ‘environment, your customers’ health, and – best of all – animals’. Maybe a petition for the full English bake-fast needs to happen?